Taxify currently offers its services in Paris and Lisbon with the company once getting into London through the acquisition of a local Taxi company which provided it with a license to operate but forced to retreat due to some legal issues with the transportation government body "Transport For London", Nevertheless, The company has re-applied for a new license in London which is currently pending approval. 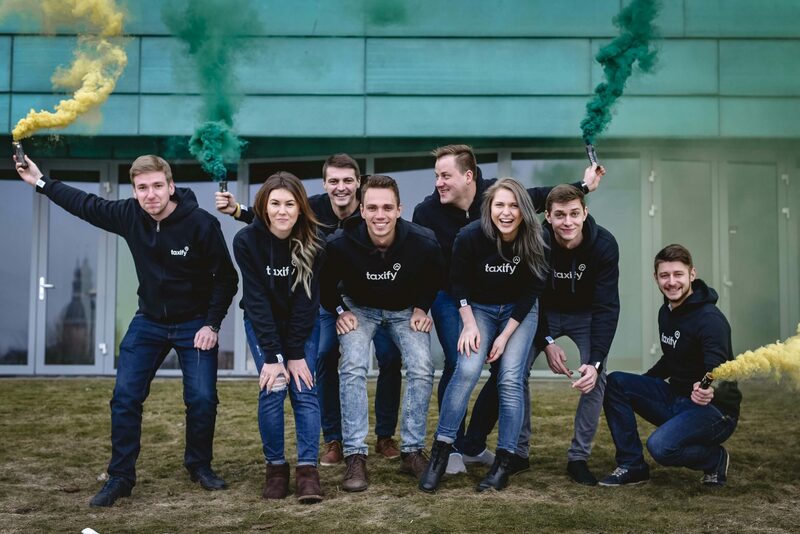 Taxify has a nice history with other Billion dollar Estonian startups, Skype, TransferWise and Taxify both have a link with each other, TransferWise co-founder Taavet Hinrikus who invested in this company was Skype's first employee, Taxify's co-founders also came from Skype and notably, Skype is also the largest unicorn to come from Estonia after first selling to eBay for $4.1 Billion, Then came a corporate majority acquisition round by group of Investors including the notable Andressen Horowitz at an Enterprise value of $2.92 Billion and the bonkers $8.5 Billion acquisition by Microsoft. Taxify will now use this infusion of cash to expand its operations rapidly and scale its mission of providing amazing rides to people all around the globe, It should also be noted that its lead investor Daimler has backed many other ride-hailing and auto-mobility companies which include Flinc, car2Go, Via and Turo.